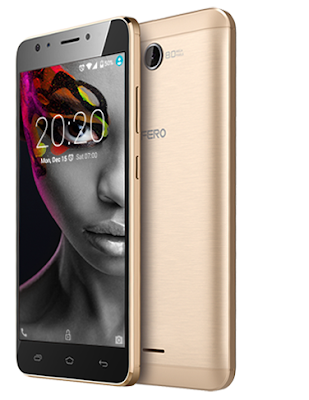 This kind of phone is not for everybody, its for those who wish to experience the beauty of Iris scanner technology and 4G LTE for a pocket friendly amount. The name may not be popular but the price and specification will definitely wow you. 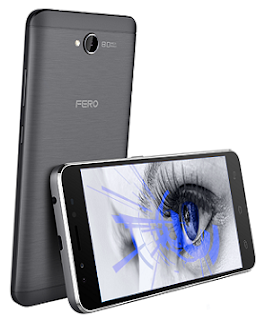 Fero Iris is another affordable 4G phone from Fero, Its outstanding feature is the built-in Iris scanner for authentication and phone unlocking. Fero Iris features a 5-inch screen with an 8MP rear camera and a 2MP front camera.